What is Canvassing? Is it a Good Option for Your Company? 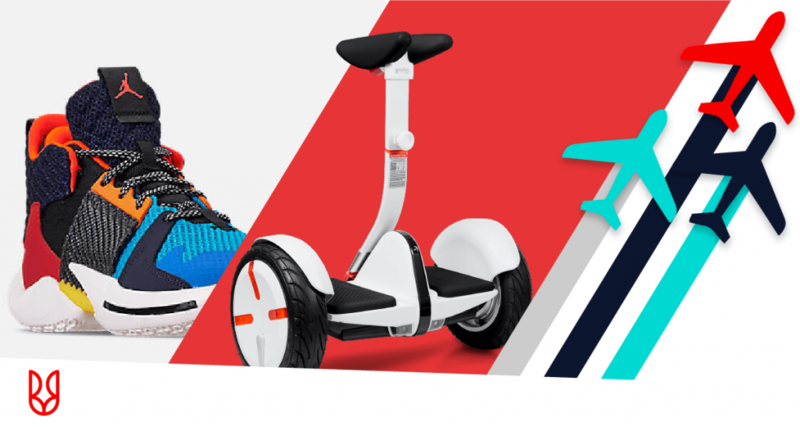 In the last several years, sales and marketing industries have evolved into largely tech-driven groups, always looking for the latest, most-effective way to send a message or sell a product. Because of this state of constant change, some have been skeptical that door-to-door and field sales can be effective, and some predicted that it would not even be a viable option for companies within the next few years. 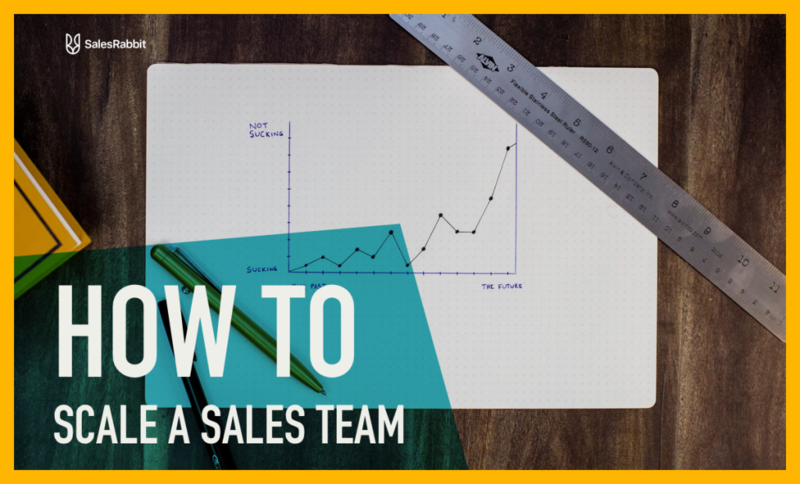 Surprisingly, these sales approaches have actually seen an uptick in success rate, and field sales teams are bringing in more money than ever. Because of this growth, companies that previously hadn’t considered going door-to-door are now doing so. So, here’s a beginner’s guide to canvassing for those of you who are considering a new approach to sales. Basically, canvassing is the act of going from door to door to promote or sell an idea or product. The practice has existed almost as long as democracy, and has long been a reliable way for political groups to spread their ideas and encourage people to get out and vote. Even today, a lot of political groups will spend time and resources canvassing. This is a key part of their grassroots campaign to generate awareness and encourage people to vote by providing them with information about their district voting rules and locations. There are also dozens of industries who benefit from canvassing efforts. Because of do-not-call registries, adblock computer programs, and a general oversaturation of advertisements in people’s lives, a lot of outbound sales companies have resorted to canvassing because it guarantees interaction with a potential client and provides a personal touch during those interactions. Is canvassing right for your company? If this is a question for you and your company, you should be asking a few other questions first: “Who is our ideal customer?” and “What is the best way to reach them?” Think about it from the perspective of one of the most successful industries in canvassing– the home security industry. If you’re selling home security systems, who is your ideal customer? A homeowner, obviously. And what’s the most reliable way to talk to homeowners? By going to their homes. Visualization: you can show the homeowner where cameras would go, where alarms would be installed, etc. This gives the potential customer mental ownership of the system before they even buy it– a powerful psychological sales tool. Personal interaction: the sales rep is able to adapt to the intonation and body language of the client and build rapport with them in a way that simply isn’t possible over the phone or via email. Strategic selling: phone directories and mass emails are very imprecise because they focus on reaching a large group of people. When going door-to-door, you can be much more strategic and cater your approach based on the clues you receive simply by observing the person’s house. When canvassing, you can see things like a competitor’s sticker in the window, kids playing in the yard, or the property value of the home. These are all tools you can use effectively to adjust your approach. These are a few general principles that are applicable to every industry. Reps selling solar can use visualization to show clients where panels would go on their roof, and those selling roofing services can target homes that obviously have shingle damage. The benefits are there, and that’s why you’ll find canvassers in all kinds of industries– from water treatment to pool maintenance, auto repair, pest control, satellite tv, and everything in between. If you think any of these benefits would help you better sell your product/service, then you should consider building a canvassing operation. We have a lot of resources to help you get started and be as effective as possible. 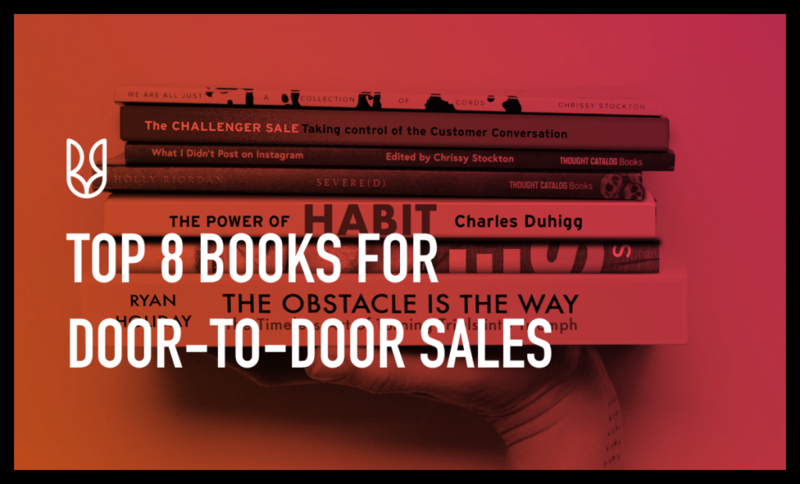 There are billions of dollars made each year by canvassing companies, so there’s a legitimate opportunity waiting for you to take advantage of it. If you’re ready to get started or have specific questions about your situation, feel free to set up a demo using the chat window in the bottom right of your screen. 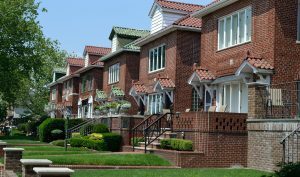 Is there a way to know whether the current residents of a home are the owners or not? I’m considering going back to work in the home improvement industry and I love canvassing, but would like to find a way to swing the possibilities in my favor and prevent wasting time on renters. Are there any tricks or procedures that I have missed learning about in the past few decades? We used to use the Polk Directory. Is that still viable? Richard, there is a way. We provide that information inside of our app on each home before you knock on the door. We tell you who lives there, whether they own or rent, square footage of the home, the year it was built, etc. We call this our Data Grid. Keep me posted if you would like more info or if you’d like to do a demo of the app. How do I find a list of national canvassing companies?